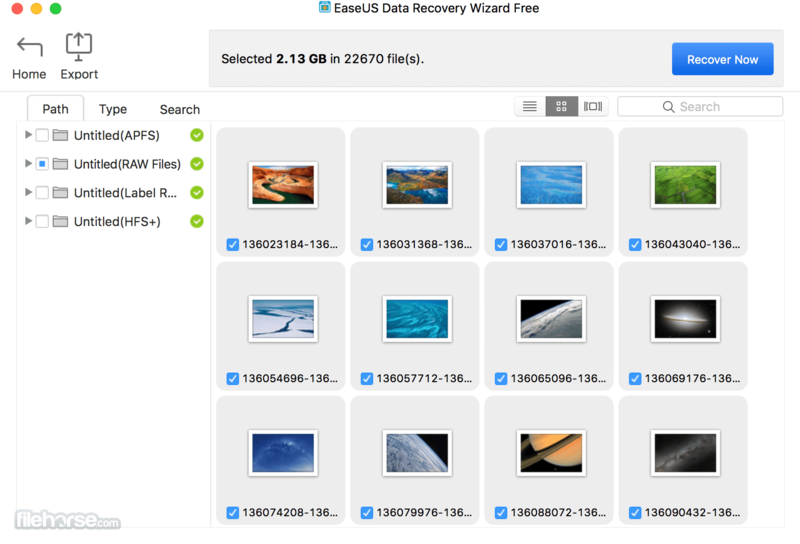 EaseUS Data Recovery Wizard for Mac works perfectly well to recover deleted files, formatted or inaccessible documents, photos, music, videos, emails, folders, and archive files etc from your Mac notebooks, desktops as well as multiple storage devices including external hard drive, USB drive, SD card, memory card, digital camera, MP3/MP4 player, etc. Only 3 simple steps to find and get back everything you have lost. 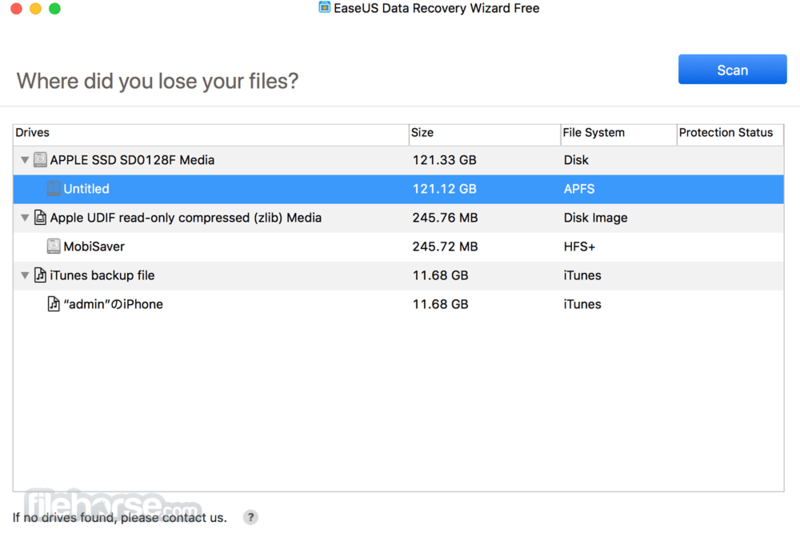 Recover lost data from Mac computer, Mac Server, hard drive, digital device, storage media (such as USB drive, SD card, memory card, external disk) etc. 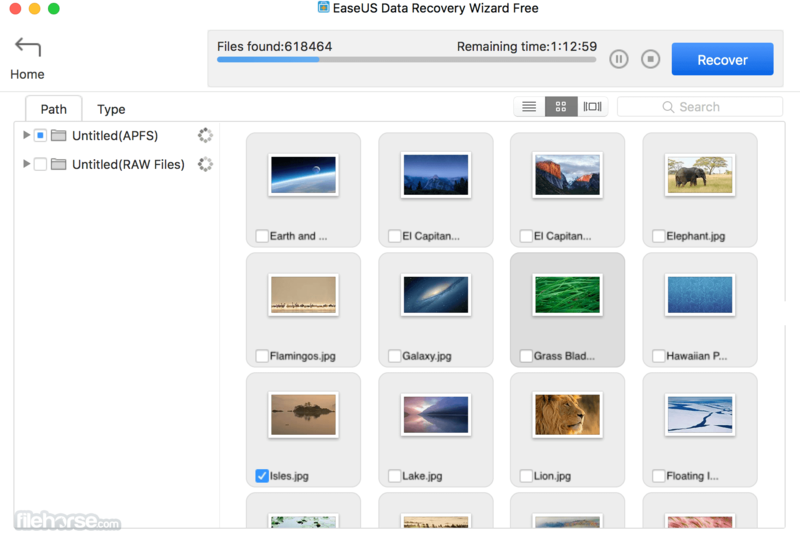 Support to recover all types of files, including pictures, videos, audio, emails, documents, folders, archives etc. Preview photos, videos, documents and more to locate your lost files and check their quality in advance. Filter your search by file name to find files quickly. Note: Demo version does not allow you to recover data.